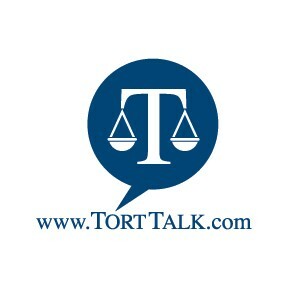 For those of you attending Friday's (September 26th) Tort Talk Expo 2014 CLE Seminar, please note that the seminar will NOT be in the same downstairs area ballroom as in past years. Rather, the Seminar will take place in a ballroom known as "THE CONVENTION CENTER" in the NEW MOHEGAN SUN HOTEL AREA located adjacent to the casino. Self-parking is available by turning right at the third Stop sign once you enter the casino complex (not the third right turn but the THIRD STOP SIGN). You may also reach Valet parking by continuing down that same road further on after you have made that right hand turn at the third Stop Sign. Note that if you have booked a room to stay overnight, you are permitted to leave your luggage with the Concierge Desk until check-in time arrives. Also, weather permitting, the Cocktail Reception following the Seminar will be held on an outdoor terrace complete with a fire pit. If the weather does not permit an outside Cocktail Reception, the Reception will take place in Breakers, as usual.